We give each of the critical components their own environment, omitting outside or ‘toxic’ interference, which means no compromise on the purity of sound. We minimise any interplay between the internal levels, so that you can simultaneously enjoy both the quiet and the loud, as originally intended. We use materials that excel in performance, not just appearance. We constantly strive for new and innovative ways to achieve our goals, integrating sophisticated electronic design and software development, with mechanical engineering and acoustics to deliver a truly advanced sonic experience. By managing the relationship between these four pillars of engineering we enable our listeners to hear every single note in equal measure and transcend from audio sound to musical performance. 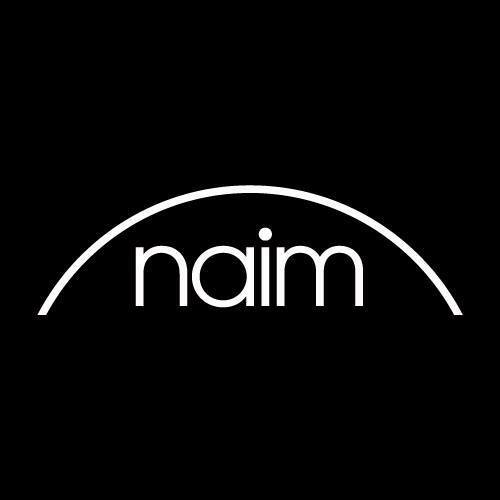 We call this unique and emotive transmission the ‘Voice of Naim’; it’s our signature, our calling card. This ‘voice’ has been carefully engineered across our product portfolio and crafted to take you the listener deeper through this journey into music, from the excellent entry-level Mu-so wireless range, through to the ultimate listening investment in our ‘Marque’ separates - Classic, 500 and Statement, our flagship amplification system. 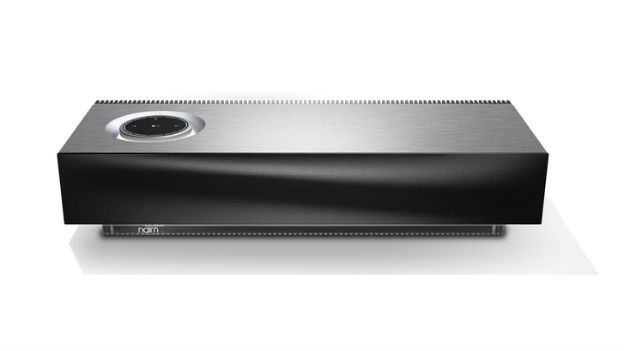 Naim Audio's mu-so is a wireless music system finely tuned to deliver high-quality sound. Commanding 450 watts of power through six custom-designed speakers, mu-so provides a music experience that has to be heard to be believed. Music, liberated Connect mu-so to your network via Ethernet or Wi-Fi to open up a new world of music. Stream high-resolution music wirelessly via AirPlay and UPnP (Universal Plug and Play), or browse and play millions of songs with popular streaming services and Internet radio. Offering a range of connectivity options, mu-so is equipped with high-quality Bluetooth, a USB input, a 3.5 mm analog input, and a digital input for TVs, set-top boxes, and games consoles. mu-so is a complete audio centre. You can use AirPlay and connect multiple mu-so players using iTunes, or via Naim Partymode in conjuction with other Naim streaming players, to create a multi-room music system for incredible sound in every corner of your home.